Many view gratitude as an admirable and important quality. 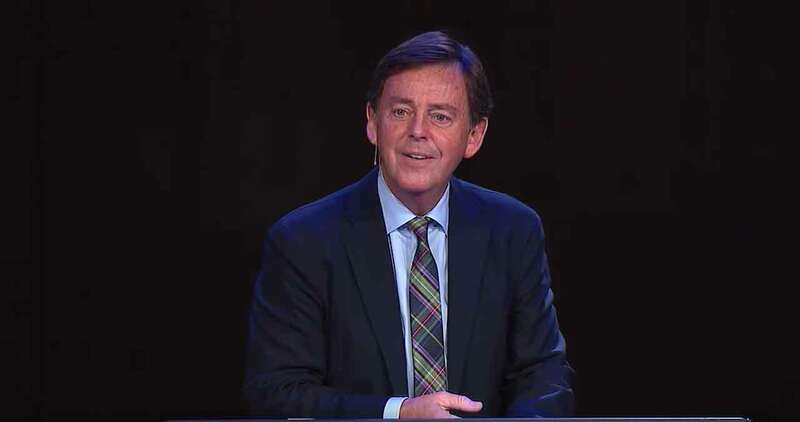 The Apostle Paul, however, had much more to say regarding thankfulness, and in his letter to the church in Ephesus, he directed believers to give thanks “always and for everything.” Alistair Begg helps us to understand that for the Christian, thankfulness is rooted in who God is and what He has done. 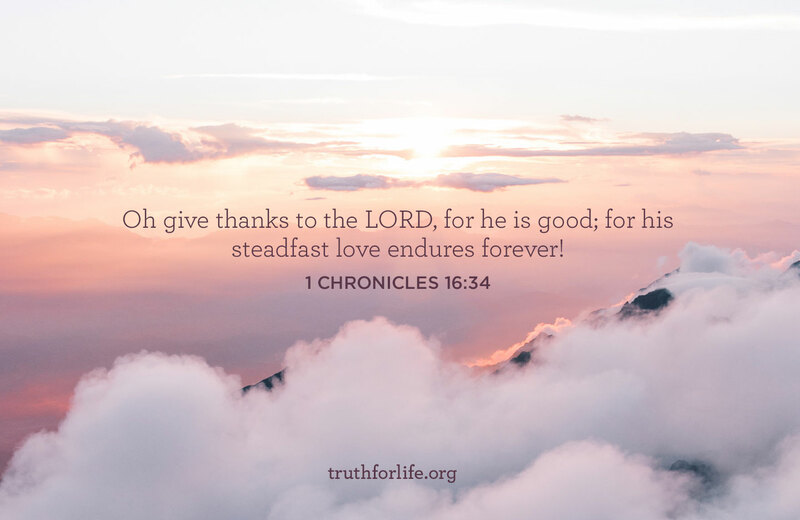 As we trust in God’s fatherly, providential care, we can respond with thanksgiving through all circumstances and for all things. Today is Giving Tuesday—the international day of giving back! Men and women around the globe will pause today to remember the non-profit organizations that benefit them throughout the year. We’d like to ask you to do the same! 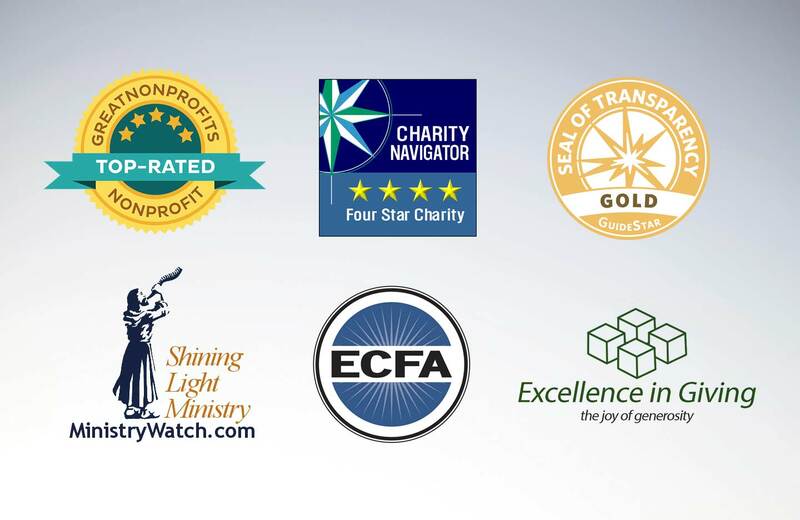 Truth For Life is committed to financial stewardship excellence. Full transparency and accountability are a ministry priority. 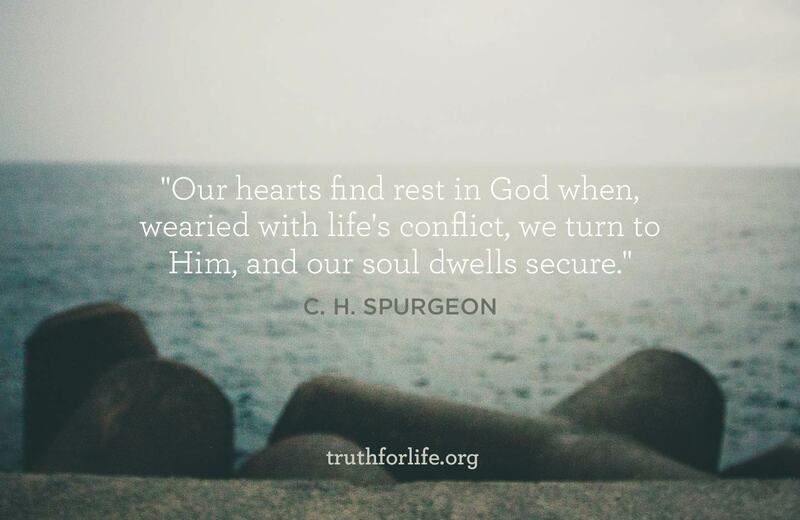 Christians should be characterized by wise living because we have been made completely new in Christ. 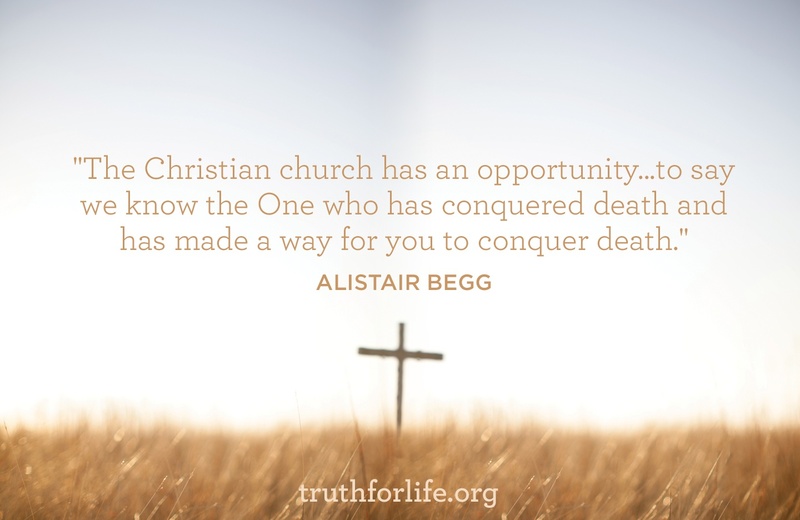 The world we live in, however, is marked by rebellion against God and disobedience to His law. 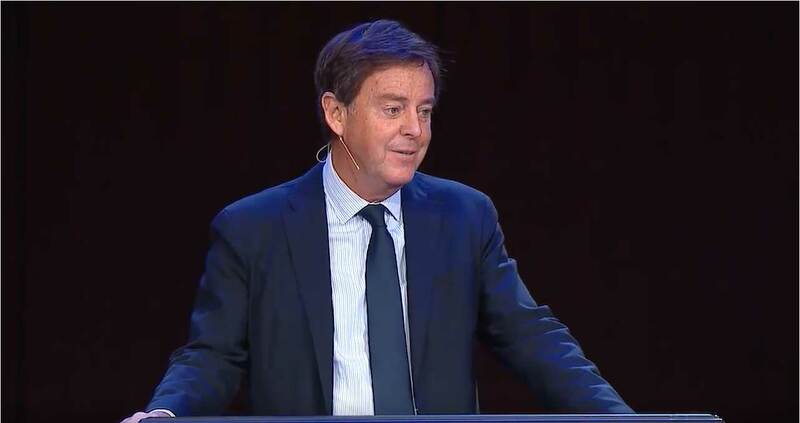 In this exposition of Ephesians 5:18, Alistair Begg contrasts the wantonness caused by drunkenness with the fruitful life produced by the Spirit of God. 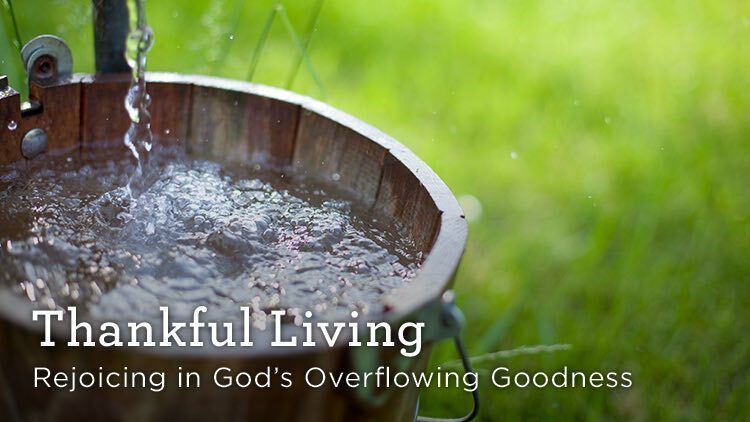 Abuse of the good gifts that God provides leads to diminished self-control, but life in the Spirit frees the Christian to enjoy genuine joy, peace, contentment, and freedom. 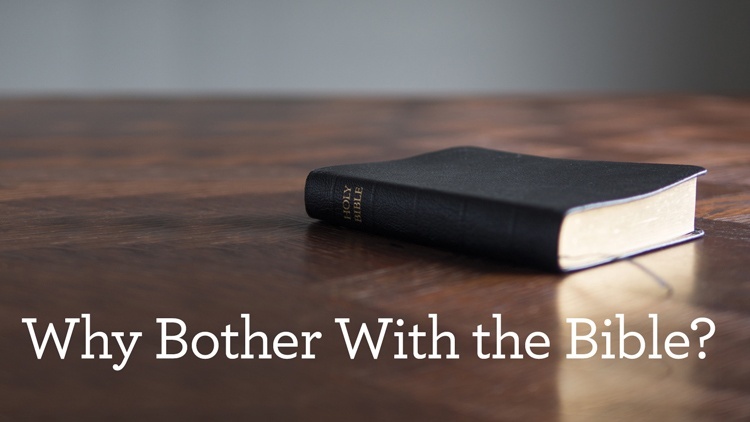 Some say that if you become a Christian, all your worries and problems will go away. But the Bible tells us that not only will our troubles not go away but we will be persecuted for being a Christian. 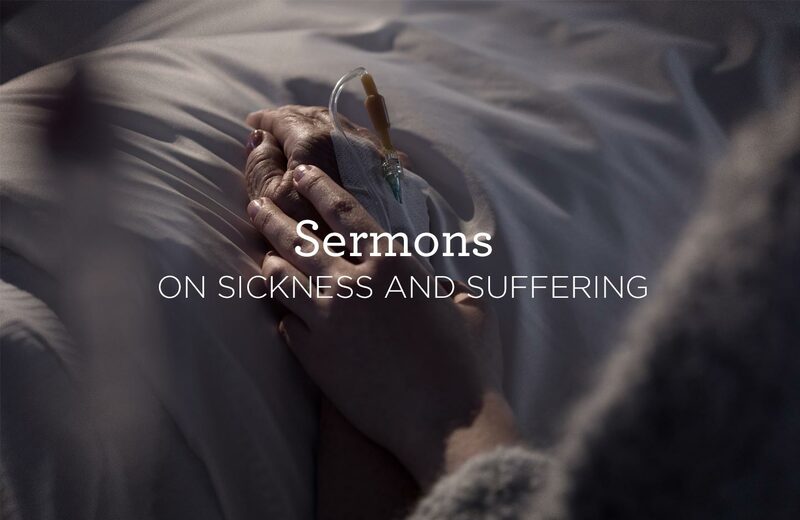 In these sermons Alistair Begg addresses the topic of suffering and sickness and we learn how to trust God in the difficult times in our lives. Jealousy can become consuming and eventually decimate friendships, dissolve romances, foster bitterness in a family, and wreak havoc on a team. 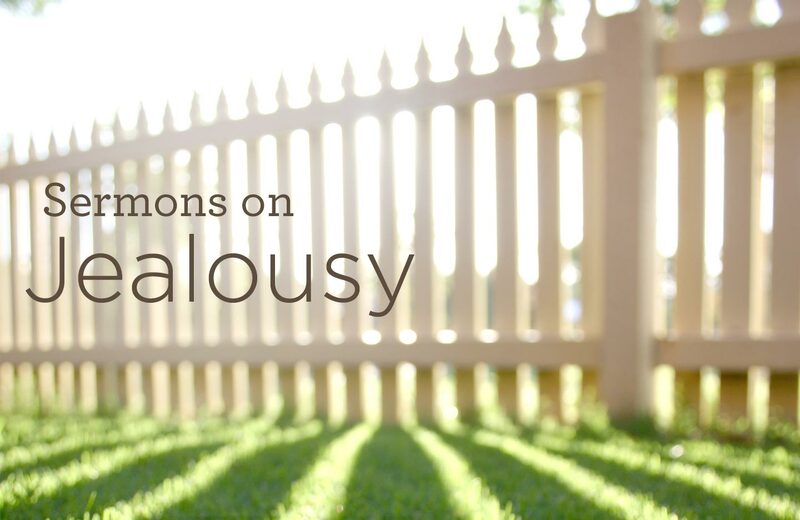 In these sermons, Alistair Begg reminds us that jealousy must be brought before God in repentance. 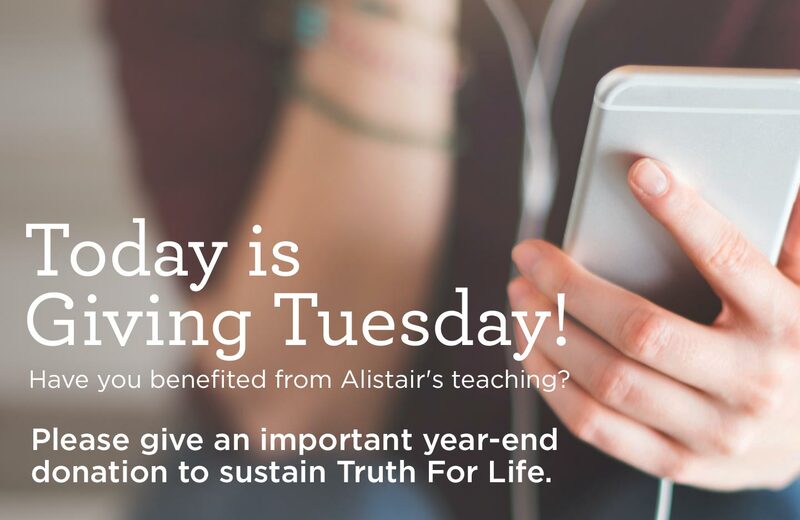 Amazon donates 0.5% of the price of your purchases to Truth For Life. 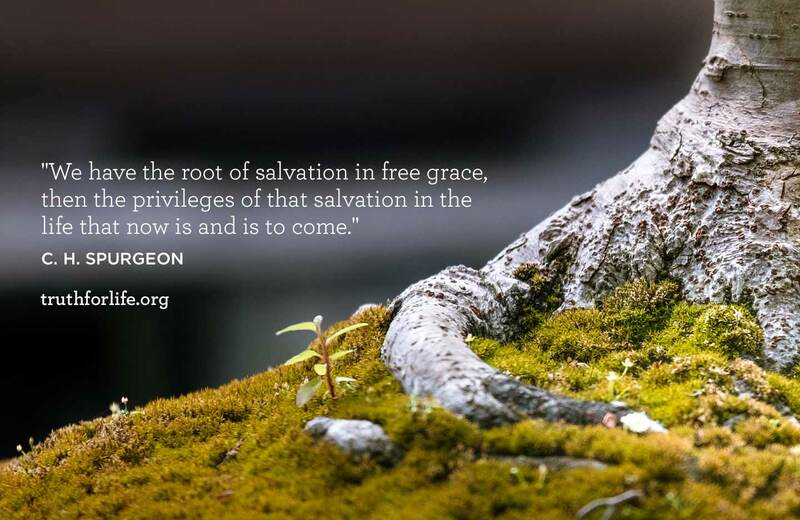 AmazonSmile is a simple and automatic way for you to support Truth For Life every time you shop, at no cost to you. 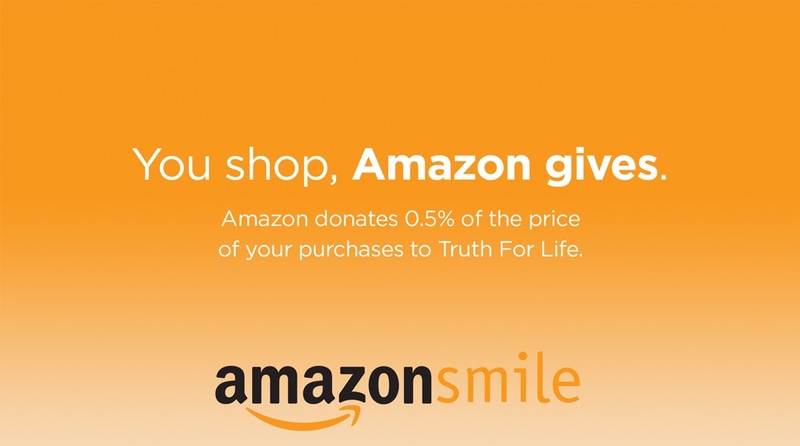 When you shop at smile.amazon.com, you’ll find the exact same low prices, vast selection and convenient shopping experience as Amazon.com, with the added bonus that Amazon will donate a portion of the purchase price to Truth For Life. 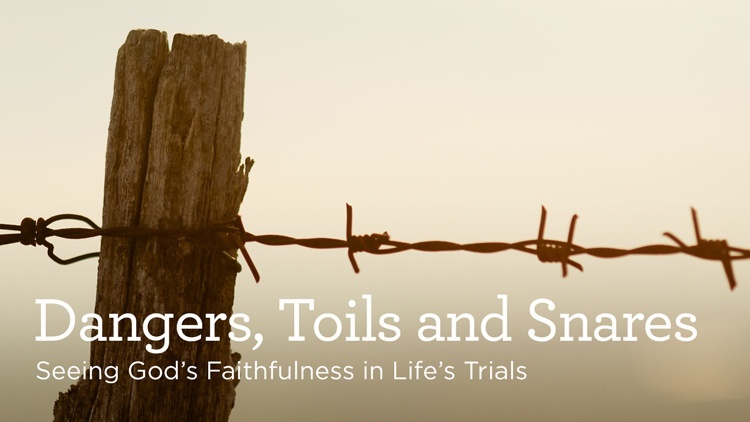 Why Does God Allow Suffering and Trials? The subtitle of The Art of the Handwritten Note by Margaret Shepherd is A Guide to Reclaiming Civilized Communication! As grateful as we are for the immediacy of email and text, there is just something about the impact of one’s handwriting (even when, like mine, it’s often hard to decipher). Perhaps it’s because the time dedicated to writing a note gives one the opportunity to reflect on the person to whom they’re grateful. 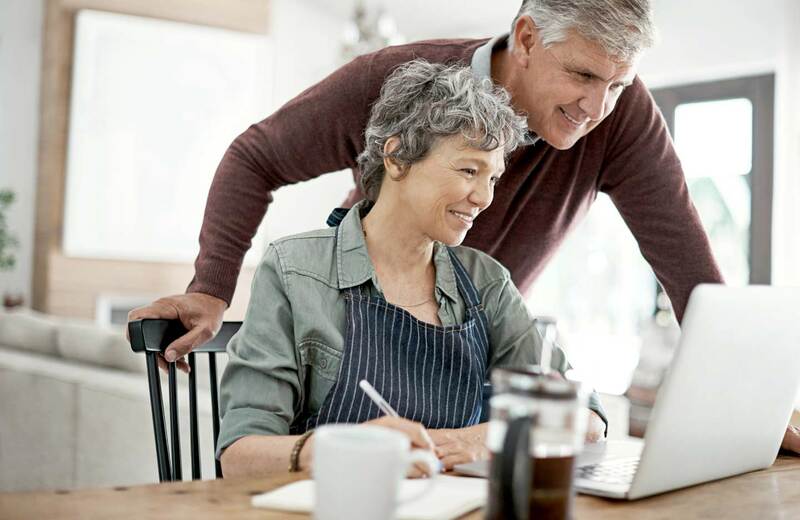 It is a worthwhile endeavor—and, if you’re like me, you will seldom retain an email, but you may treasure a personal card.